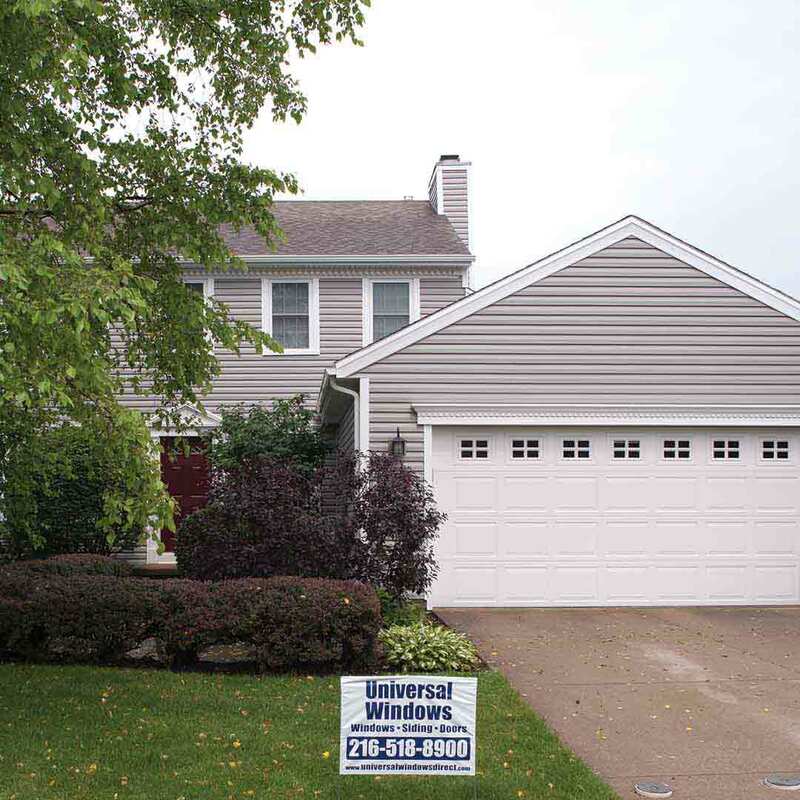 Universal Windows Direct is proud to provide the community of Granite City, IL, with premium window replacement, vinyl siding installation, and replacement entry doors. 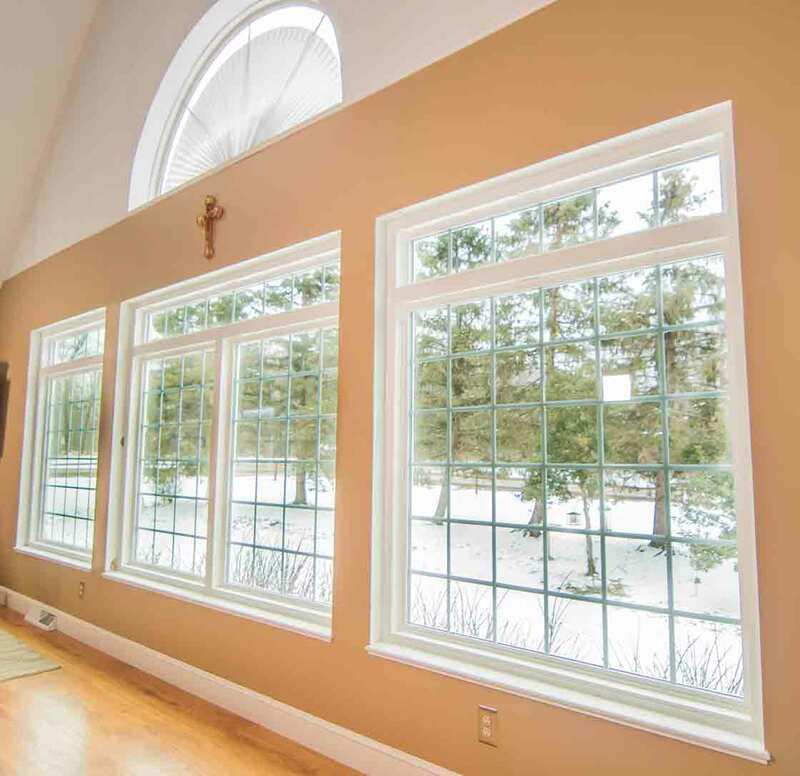 Few window products surpass the quality and performance of UniShield® replacement windows. 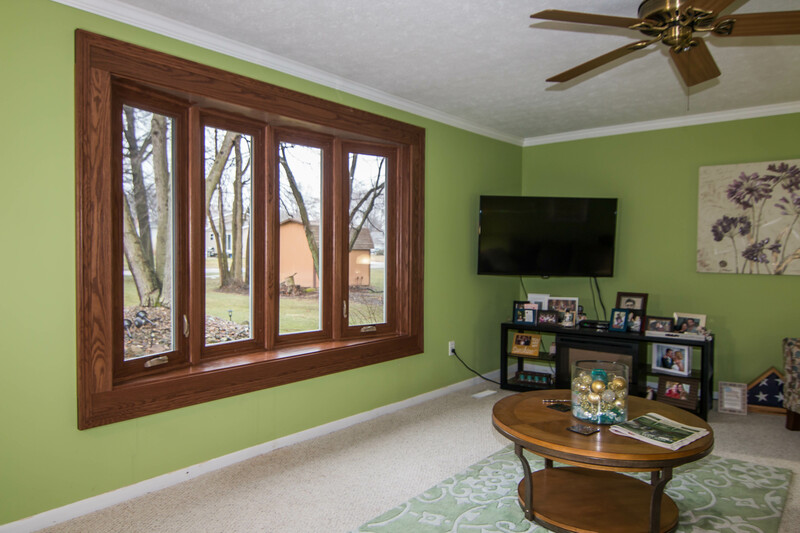 With fusion-welded and durable vinyl frames, these windows are key to creating a comfortable indoor environment while keeping utility bills low. UWD precisely engineers UniShield® windows to fit every unique opening in the home, giving a custom-made experience with every window we install. Custom vinyl frame colors pop against the exterior to contrast or coordinate with existing colors. 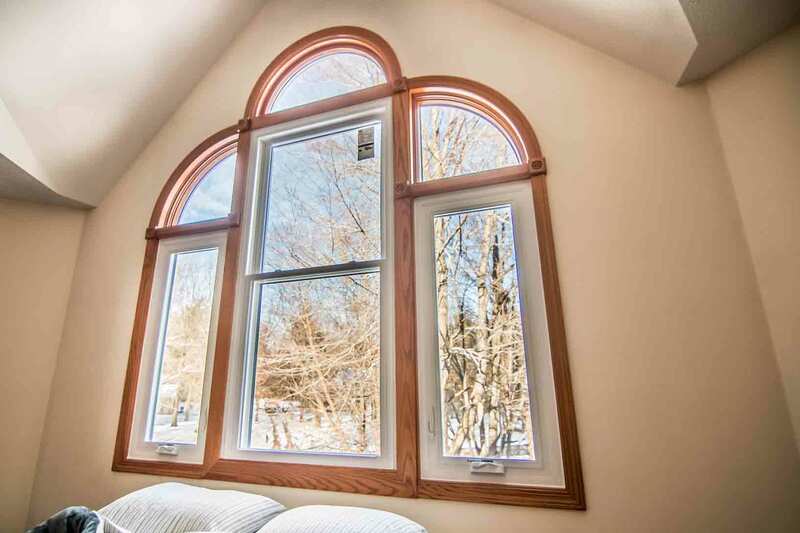 The home receives an instant upgrade with window installation in today’s most popular styles, including double hung, bay and bow, garden, casement, slider, geometric, and specialty shaped. 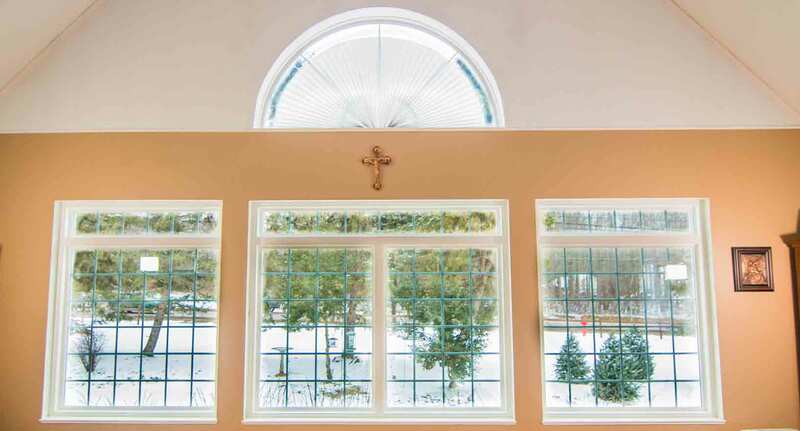 Withstanding every type of weather, UniShield®’s vinyl frames never need sanded, stained, or painted. They remain beautiful for decades and the windows are easily enhanced with decorative glass options and custom grid systems. 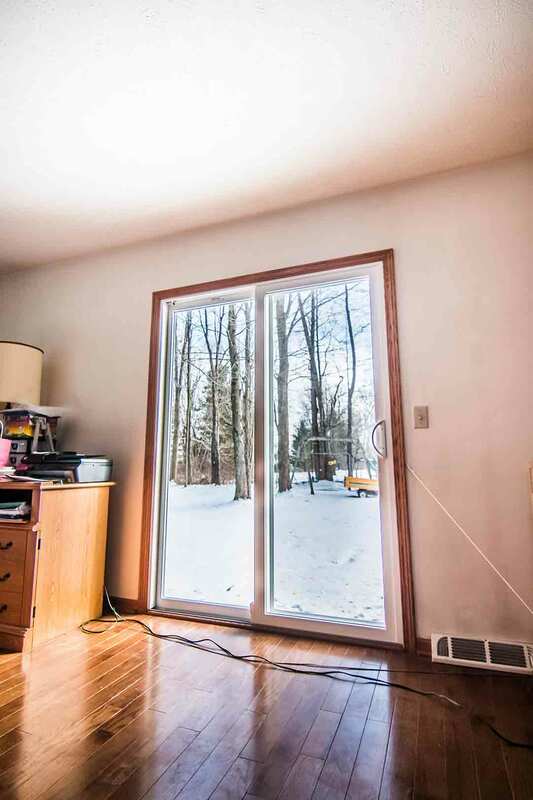 With energy efficient gases and glazing, homes stay cool in the summer and warm in the winter. Weatherstripping that’s designed to withstand friction and temperature changes will block out drafts. An innovative locking system makes the window even more energy efficient by creating a seal much like a refrigerator. 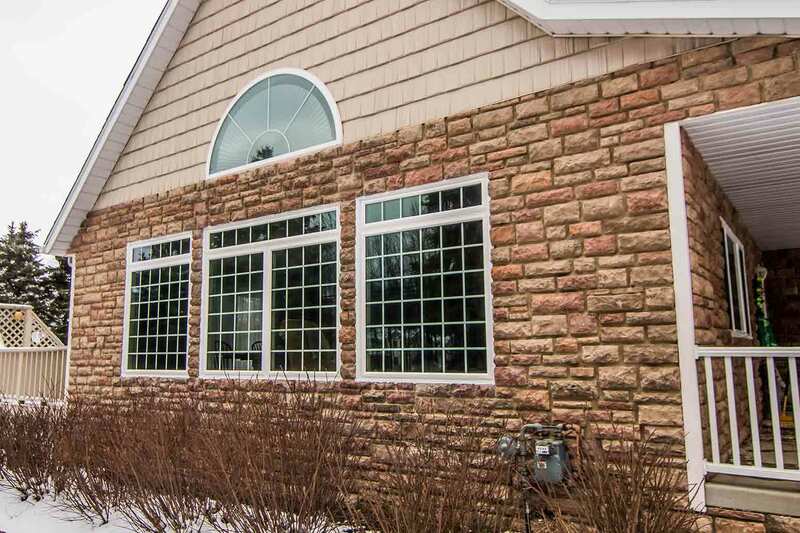 UniShield® is an Energy Star-certified product that are amongst the most energy efficient windows in Granite City, IL. 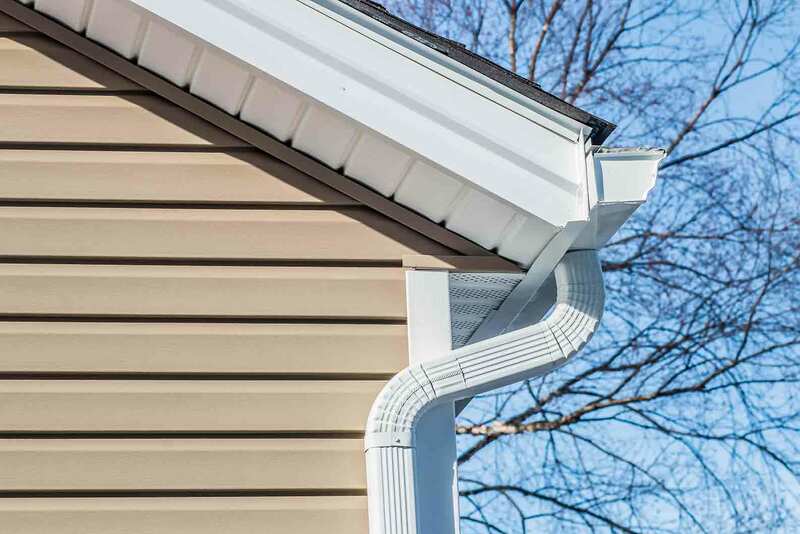 From insulated siding panels to Dutch lap profiles, UniShield® siding replacement provides a wide variety of premium colors, styles, and performance upgrades to enhance the home. Whether your goal is to increase home style, improve property value, or make your home more energy efficient, UniShield® provides countless advantages for Granite City homeowners. Premium panel thickness provides strength and resistance against the elements. UniShield® siding is designed to withstand high winds without peeling away from the exterior. 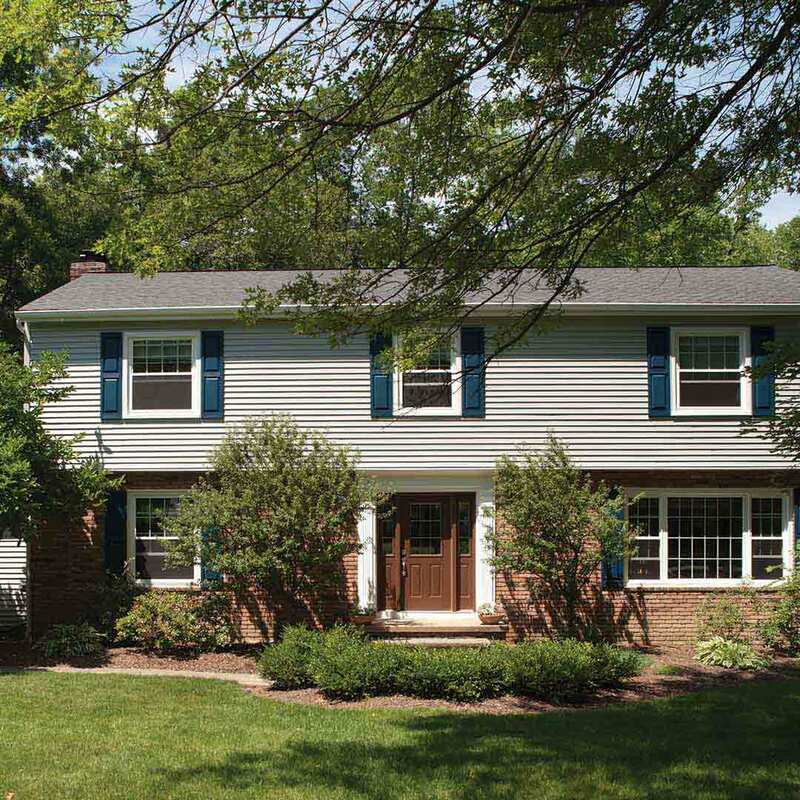 The product is the epitome of low-maintenance siding options, with homeowners never needing to pick up a paintbrush. Vibrant color options and deep wood grain textures make UniShield® siding stand out from the competition. You can feel the texture of the wood grain patterns just as easily as you can see it. UniShield® is the top option for achieving the look and feel of costly wood siding without the maintenance or the unaffordable price tag. Insulated panels and innovative housewrap serve as a blanket for the exterior that prevents energy loss. It makes the home more energy efficient while simultaneously providing interior comfort all throughout the year. UniShield® home siding is an exterior upgrade that continuously gives back to the homeowner with lifelong value. Entry door replacement is available in an array of materials. Fiberglass is a highly durable and weather-resistant door material that functions as a suit of armor. Battle against the elements, including sleet, rain, and blazing heat with utmost confidence in fiberglass doors. This material will not peel, chip, or rot from moisture damage. 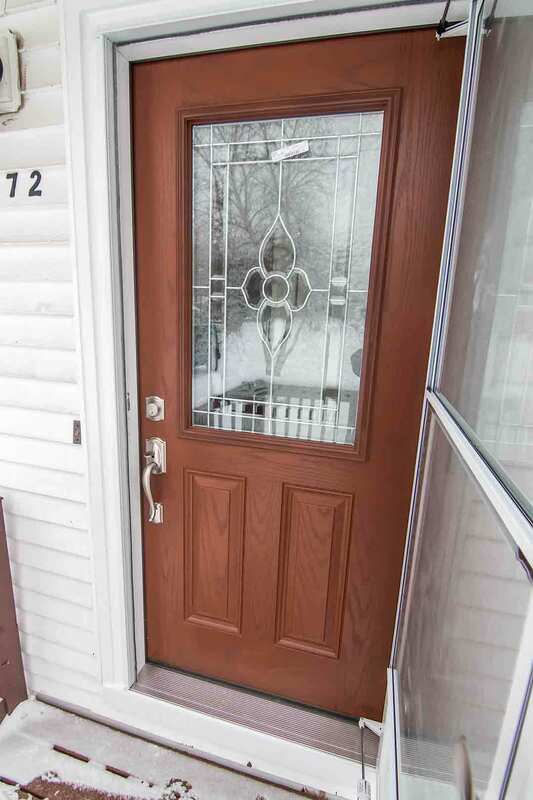 Plenty of exterior paint colors and wood stain options are available to customize your entry door. Custom decorative glass in various shapes add distinct character to the home, bringing out the best of your architecture while turning heads. Exceptionally strong steel frames are the top-rated in the industry for residential doors. Our steel frames will not break under 7 hits of a 100-pound test weight. 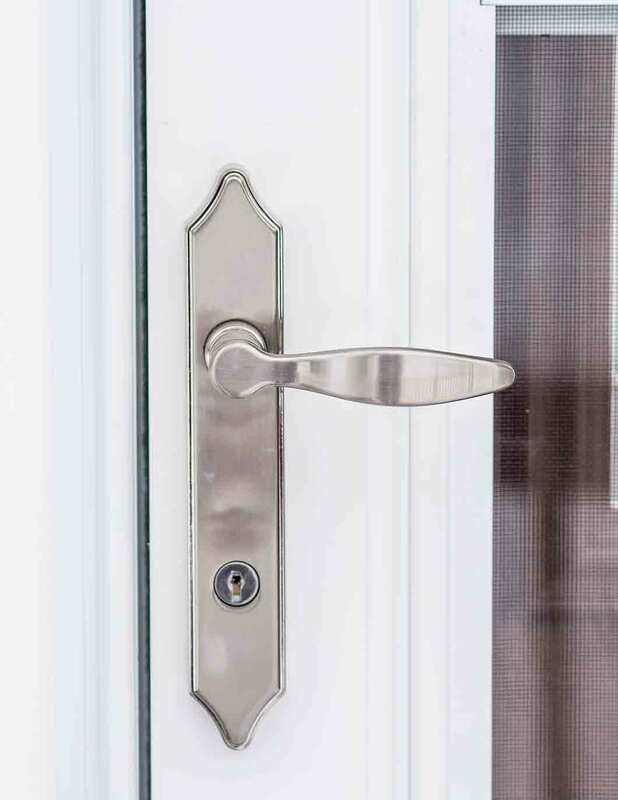 The security of the door is further enhanced with a composite lock block, which gives the door a flat and strong reinforcement against intruders. Both fiberglass and steel door installation can help lower energy bills throughout the year. Engineered with a polyurethane foam core, you’ll notice a difference with indoor comfort, fewer drafts, and lower energy bills. An adjustable hinge plate system ensures proper alignment and seal, which keeps the door operating smoothly. UWD’s True Lifetime Warranty protects product performance, labor, and installation. Along with materials, pieces, and parts of the door, homeowners have peace of mind knowing that their door is covered for a lifetime. UWD’s expert installation maximizes its performance, resulting in lower energy bills and increased longevity of your investment. Universal Windows Direct is one of the leading and fastest-growing exterior remodeling companies in the country. Even with locations across the country, we provide a small town experience as we connect with each community that we serve. Customer satisfaction is top priority, and we strive to improve quality of life for homeowners with our remodeling products. 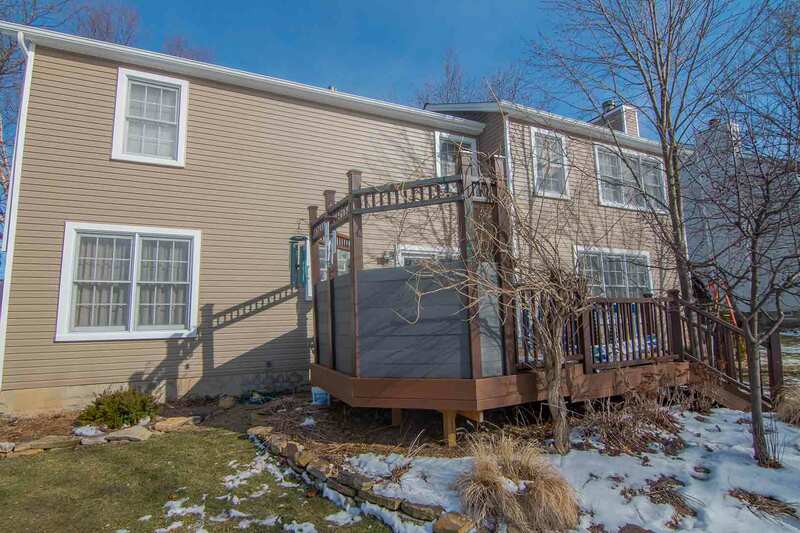 By bringing the best exterior remodeling products to Granite City, IL, homeowners county on the performance of our products that provide the best value possible.